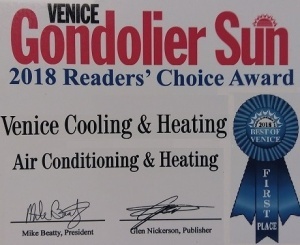 Venice Cooling installs and services cooling, heating & air quality products to provide a healthy, comfortable and convenient life for our customers. We are always on the lookout for Skilled, Hardworking, Friendly Air Conditioning Residential Technician, Installer, System & Duct Cleaning specialist. 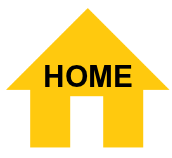 Looking to get into a new line of work, we will provide on the job training, that is recession-proof , and year round work. Just fill out the application form below to start your potential new Career! Pay: Determined by Experience, bring your skills to the table and we will offer top dollar! Required Qualifications: *Must pass Drug & Background Screens *Valid driver’s license & insurable *2+ years experience is a plus. All Applications will be confidential, we will not contact your current place of work unless you authorize us to do so. Upload Your Résumé: If you do not have one then the above information will be acceptable.